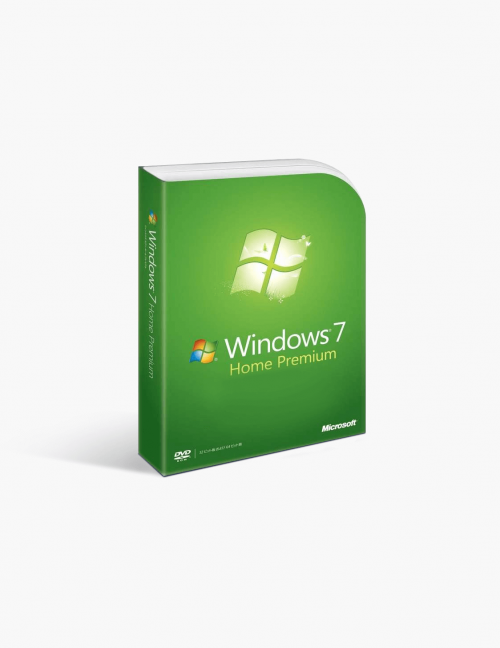 You're reviewing: Microsoft Windows 7 Home Premium 64-bit Download. 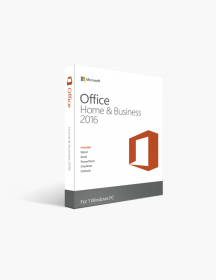 Windows 7 Home and Premium OEM 64-Bit is at its strongest when used in a home or office setting. It is also capable of managing your digital media combined with security, mobility and networking tasks at the same time. You can also view your pictures with a better resolution, due to the enhanced Windows Slide Show feature. With the new and improved Windows Media Player 12 you can watch HD movies in a jiffy. Moreover, now Internet sharing is very much secured as it comes with end-to-end encryption. User switching is also more enhanced as it comes with resume and fast sleep features. You can count on efficiency in your PC with the latest navigation features like Jump lists, Aero Shake and Snap. You can also customize your Windows and make it look the way you like by changing taskbar programs and themes. Now the setting of Home network and connecting to printers and devices is much easier than before. Not to mention that Windows 7 Home and Premium is compatible with the latest software and hardware. 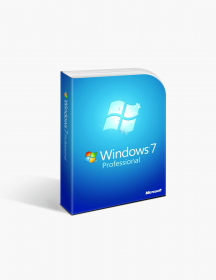 Windows 7 Home and Premium OEM 64-Bit has been specially designed to make your PC resume and sleep in a rapid fashion. It also encases the 64-bit PC memory and hardware. Moreover, connecting to wireless networks is easier and much faster. Now you can watch, rewind, record and pause with your Windows Media Center. 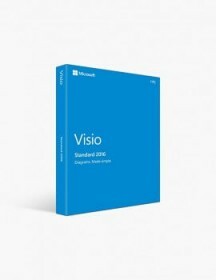 You get Blu-ray write/read support for all your data files. It also includes Dolby audio and video codecs. 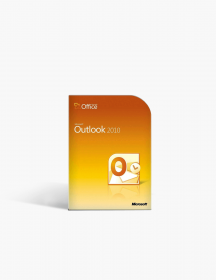 You can manage many open programs and documents thanks to the focus on performance and reliability in Windows 7 Home and Premium OEM 64-Bit. It also perfectly handles browser windows and full-screen previews of open windows. As far as the pinning functionality is concerned, it opens files fluidly and features a better taskbar. Moreover, you can pin your favorite apps to the taskbar and also launch them with a single click. Similarly, with Jump Lists you can open files which are put to regular use. 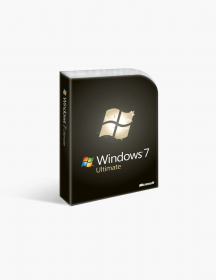 What Makes Microsoft Windows 7 Home and Premium OEM 64 Bit an Ideal Choice? 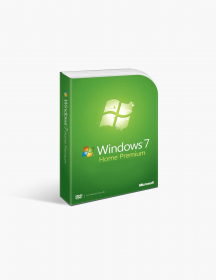 A significant benefit of using Windows 7 Home and Premium is that you can develop a stable home network and effortlessly share your videos, photos, and music. You can also enjoy quality entertainment at home which includes free Internet TV on Windows Media Center. 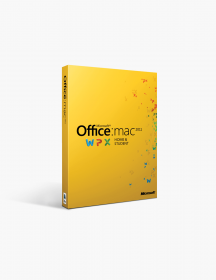 This operating system contains a combined service pack for operating systems which are formed into one installer. 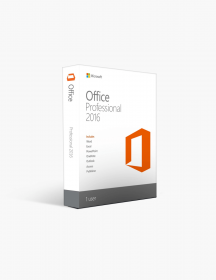 This operating system has been created to support faster and dependable performance. 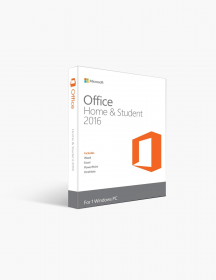 By using this operating system you can take advantage of the latest processors that are popular on the market. 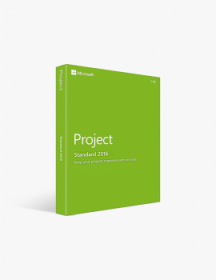 Moreover, by using this system, the management of data is easier and quicker. It also helps to enhance the performance of your computer. These are minimum system requirements for installing Microsoft Windows 7 Home Premium 64-bit Download. CAD$94.00 | In Stock Want it Now? Order and receive your download instantly.